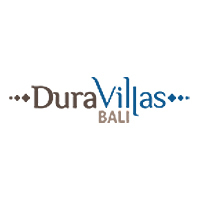 Nestled amidst the lush greenery of Canggu’s rice paddies, Dura Villas presents a luxurious accommodation for anyone vacationing in Bali. Surrounded by rivers and greenery, it is situated just minutes away from the tourist hotspot of Tanah Lot. Immerse yourself in the tranquility interrupted only with the chirping of birds and the gentle rustling of leaves. 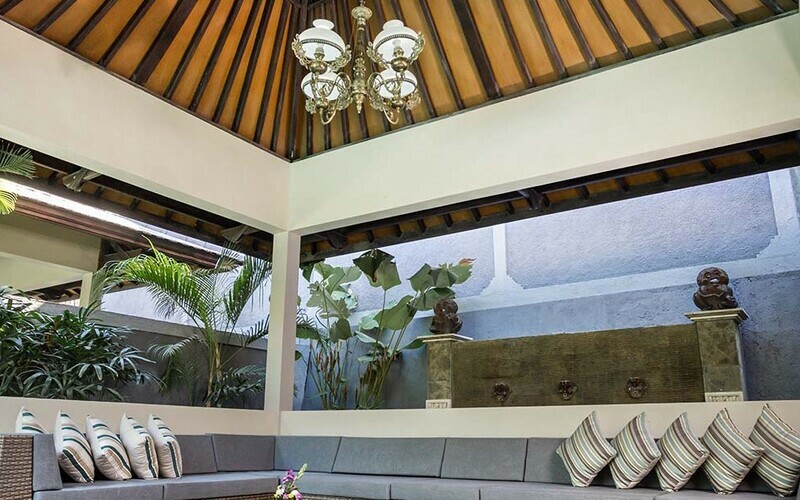 Settle oneself within the spacious villas, that feature an open-plan living and dining room. Take a dip in the private pool, or chalk up laps to and fro before soaking up the sun’s heat under the Balinese daybed. Should wandering feet desire to step away from the hotel compound, hop aboard the shuttle service to Seminyak Square.